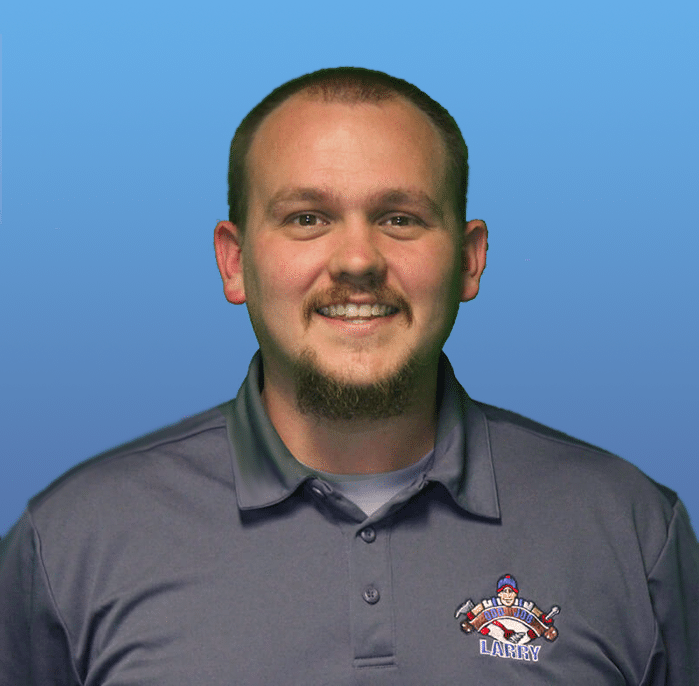 I’ve been in the industry for over 5 years and have learned an exponential amount in that time, both about how to better serve customers and to accomplish jobs properly and efficiently. How clients feel about us is what drives our success, and I believe that starts with our team. 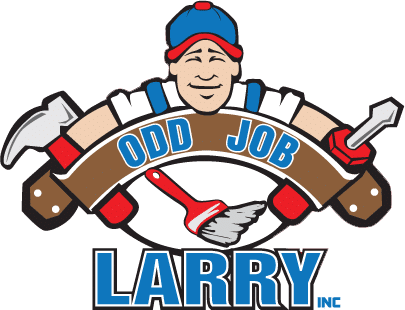 As a leader, it is my purpose to ensure each team member feels like part of the Odd Job Larry family and shares my commitment to client satisfaction. Between my incredible fiancée, my parents, and my grandparents, I couldn’t ask for better people to be surrounded by. They continue to be excellent role models and inspire me to be the best man I can be. I also have a pretty awesome sister who has blessed me with two gorgeous and amazing nieces. You’ll always hear me say “I’m livin’ the dream!” and I actually am! Life’s too short to be unhappy, so chase your dreams! No favorite–I simply love food!